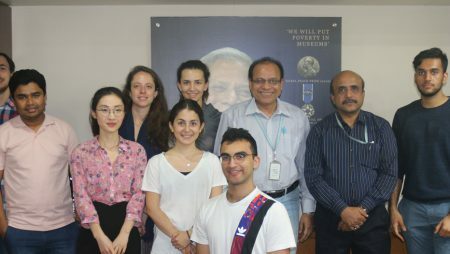 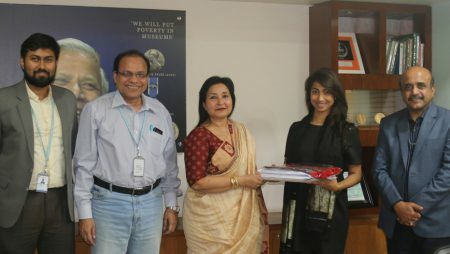 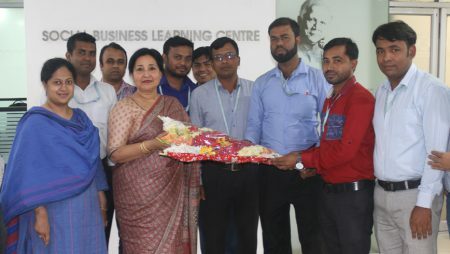 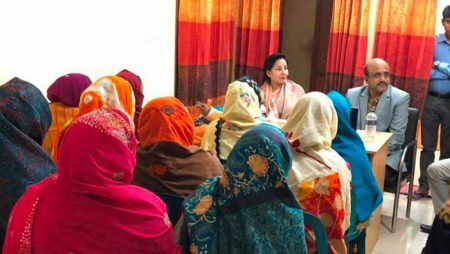 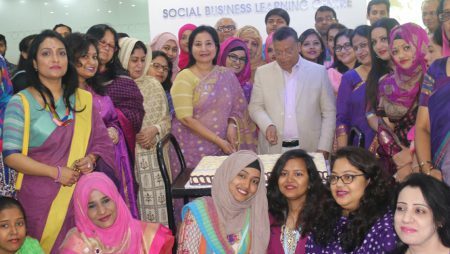 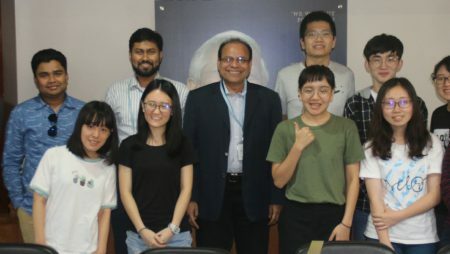 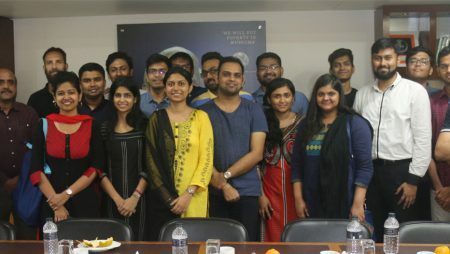 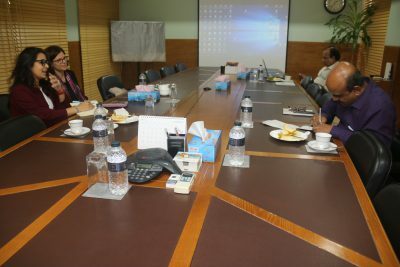 Ms. Susie Halsell, Founder, BSKA and Ms Monica Rahman, Country Director, BSKA visited Grameen Telecom Trust (GTT) on March 14, 2019 under the Exposure Visit Program of Yunus Center to learn Social Business (SB) from the activities of GTT. 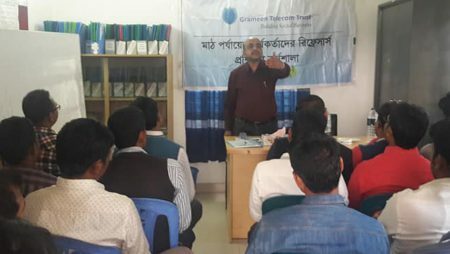 Mr. Jayanta Kumer Bosu, Team Leader, Social Business (SB), GTT along with Mr. Abu Nayeem, Manager, SB explained the guests how GTT operates its SB activities under Social Business Learning and Innovation Fund (SBLIF) and New or 'Nobin' Program. 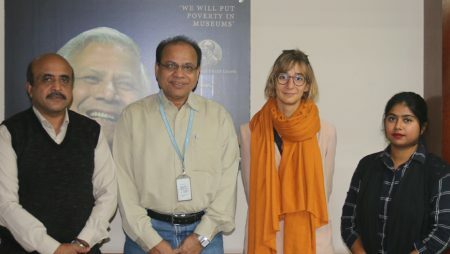 They also responded to a number of questions from the visitors.